order from Waterstones’ if it is not in stock yet. It is available for Pre-order from Amazon now. of The Marbles, Rainbow, Michael Schenker, Ritchie Blackmoor, Alcatraz and The Graham Bonnet Band to name a few. ‘For me Jane and Christina’s book – “Only One Woman” – reflects very honestly those times and the feel of those times. I can picture myself back in London when reading some of the pages. The 1960s, for me, was probably the most wonderful time in the music business with such bands as The Beatles, The Stones, The Kinks, The Who, and The Bee Gees and more: the list is endless’. This book will take you back to that time; read on readers. Christina and I hope you will enjoy reading Only One Woman as much as our reviewers to date have – 37 5* reviews from guy and gals alike…. 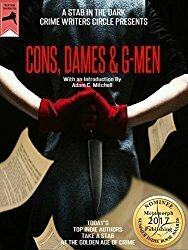 Please let us know: leave a review or a comment on amazon and our Facebook Page if you have, and here of course. 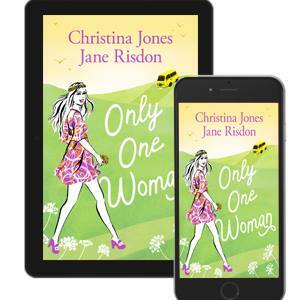 Jane Risdon’s book, Only One Woman, is being released on paperback today. Get the details from this post on her blog.